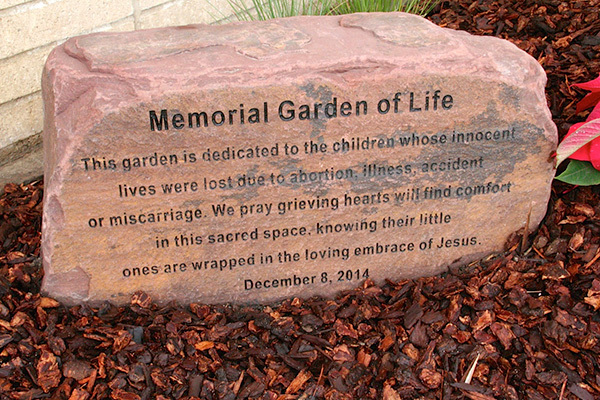 We were honored to be involved with the Memorial Garden of Life project, a garden that sits in front of Saint Cornelius Church in the city of Long Beach, California. Earlier this year we presented the concept and discussed the project in our blog. We wanted to share photos of the completed garden, some insights on this meaningful project, and our thought process in the design. 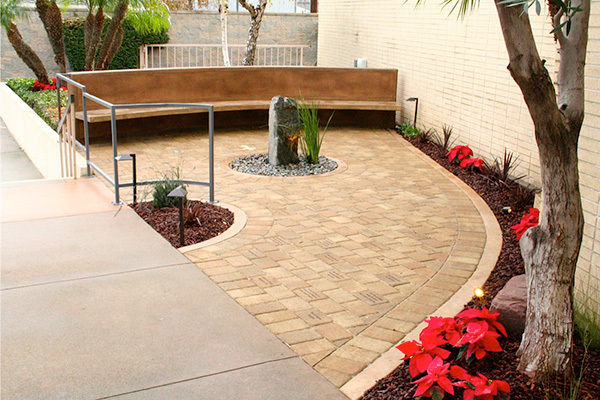 We used drought-tolerant plants and sand-colored paving to evoke the desolation and isolation associated with the desert and speak to the feelings associated with grieving. 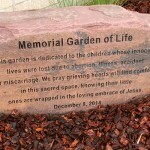 The paving is etched with donors’ names and inspirational quotes. The curved path represents the wondering or searching for understanding that often comes with loss. 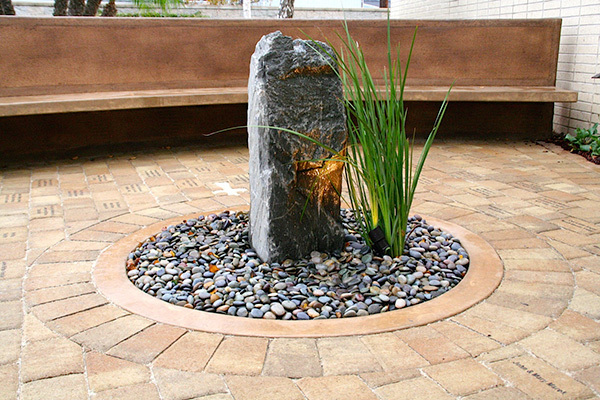 The arch of the seating area represents an embrace and provides a focus on the fountain. 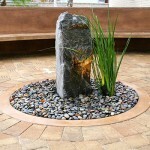 The fountain, which appears be a large rock, uses recycled water and serves as a reference to God’s overflowing grace. The seating area itself is finished with a woven pattern, evoking the rich history of the basket. In biblical times, the infant Moses was saved by being placed in a basket, and in more modern times, we hear of families in despair placing their baby on a doorstep in a basket to be saved by another family. 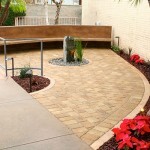 In my years as an architect, I’ve worked on houses, airports, laboratories and nature centers. This is one of the smallest projects I’ve ever worked on, yet it is one of the most meaningful for me. As we wrap up the 2104 calendar year, we’re invigorated with a sense of purpose and fulfillment and look forward to the projects coming in the New Year. Contact us to discuss your next tenant improvement project, home addition, landscape project or interior design challenge. We’d love to talk.